Russia is pushing for a visa-free travel deal to be inked with the European Union as soon as January, but the Western bloc has yet to signal willingness to finalize any agreements and the project may be pushed back another year, a high-ranking Interior Ministry official said Friday. MOSCOW, December 6 (RIA Novosti) – Russia is pushing for a visa-free travel deal to be inked with the European Union as soon as January, but the Western bloc has yet to signal willingness to finalize any agreements and the project may be pushed back another year, a high-ranking Foreign Ministry official said Friday. A long series of biannual meetings between Russia and the EU have failed to yield any tangible results in loosening visa restrictions or establishing a visa-free regime between the two. However, Moscow is ready to sign a visa-free regime with the bloc at an EU-Russia summit scheduled for January 2014 “if the EU countries and the European Commission demonstrate the necessary political will,” said Anvar Azimov, ambassador-at-large for Russia’s Foreign Ministry. He said that Moscow has offered to hold a working meeting to discuss development of the agreement, but that the European side hasn't responded. Noting that it's now too late to enter into a visa-free regime in 2014, Azimov said that Russia would still like to finalize an agreement to be implemented next year. The sides have, however, reached an understanding on biometric passports – one of the preconditions of the visa deal. Azimov said Russia had agreed to limit the number of people eligible to enter the EU without a visa to those with biometric passports, which contain electronic security features. 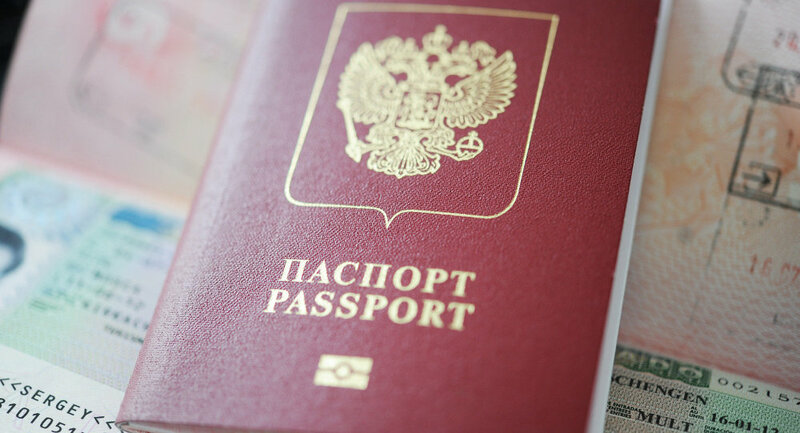 About 10,000 Russians currently hold biometric passports, and the government won’t grant more than 6,000 additional ones in the near future, Azimov said. He added that 180,000 EU officials currently had biometric passports. Russia and the EU reached a visa facilitation agreement in 2007 to lower visa fees, simplify procedures and make multientry visas more accessible. Moscow has made visa-free travel with the EU a foreign-policy priority. However, resistance within the EU towards further visa liberalization remains, due to fears that it could lead to a rise in illegal immigration and crime.